To mark the Fiftieth Anniversary of King's assassination. . .
Trinity Church Wall Street is providing you, your family, your organization with a treasure trove of up-to-date material on Martin Luther King, Jr. To navigate to this gift to America click here: Take Me to Wall Street. You'll discover a treasure: three videos exploring relationships between races, using materials by King as a basis. These are video materials, so prepare your speakers or headphones to benefit yourself. Also, if you want a personal story by myself, click here to pull up a posting by myself from a few months ago. It's based on my personal experience with King's mark-up manuscript for Why We Can't Wait. 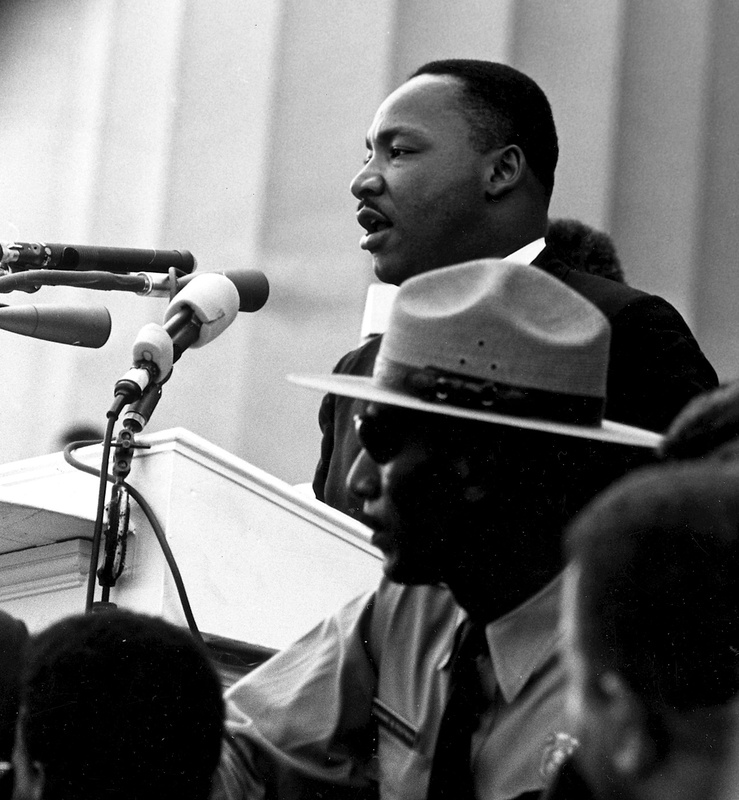 Now, just as fifty years ago, King's marvelous vision of justice in America can help us.